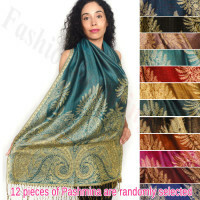 12 pieces of pashmina are randomly selected. 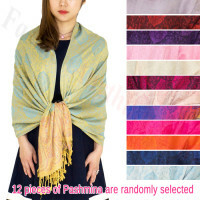 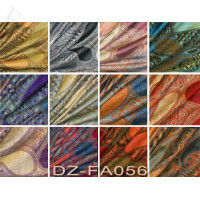 Luxurious Pashmina Shawl Perfect for any season. 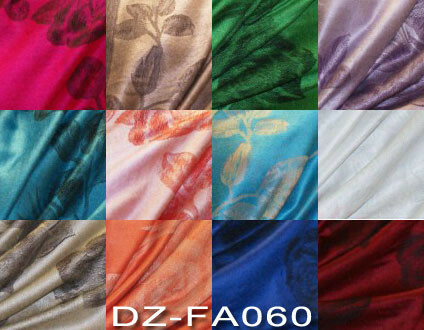 Size appox: 28" x 72".